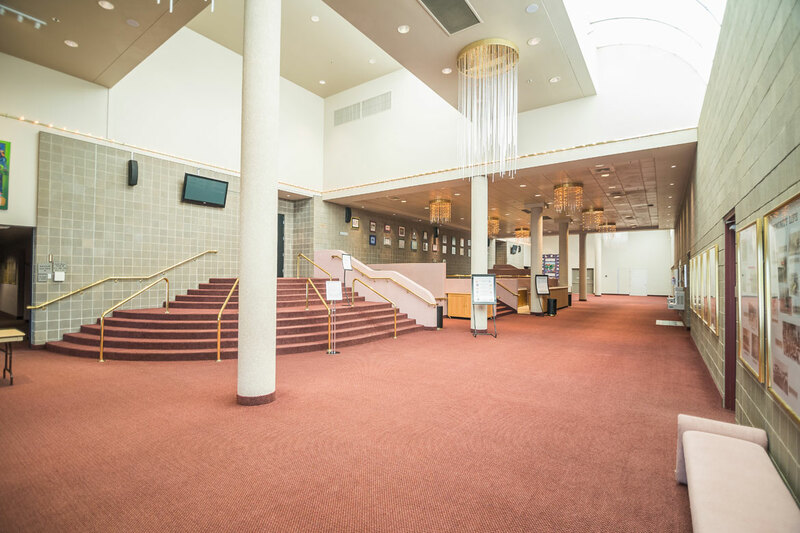 With the state-of-the-art CAM-PLEX Multi-Events Facilities, more than twenty hotels with 2,200+ rooms and some of the region’s best dining, recreation and western history, Gillette & Wright will make your next professional event such a success you can start making plans for next year’s event now! Why should you hold your next meeting or convention in Campbell County? Click HERE to find out.